SKU: PEBGRANBLK40-80. 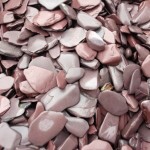 Category: Pebble Collection. 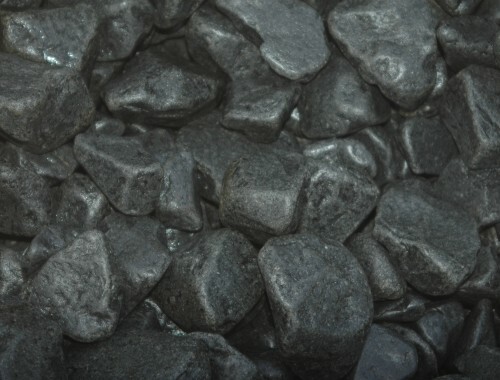 We are proud to produce our own Black Cobbles from English Granite. Our unique tumbling operation creates beautifully rounded black pebbles from the highest quality of sparkling black granite. 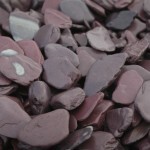 These are a perfect product for modern gardens and look fantastic in paths and garden borders. 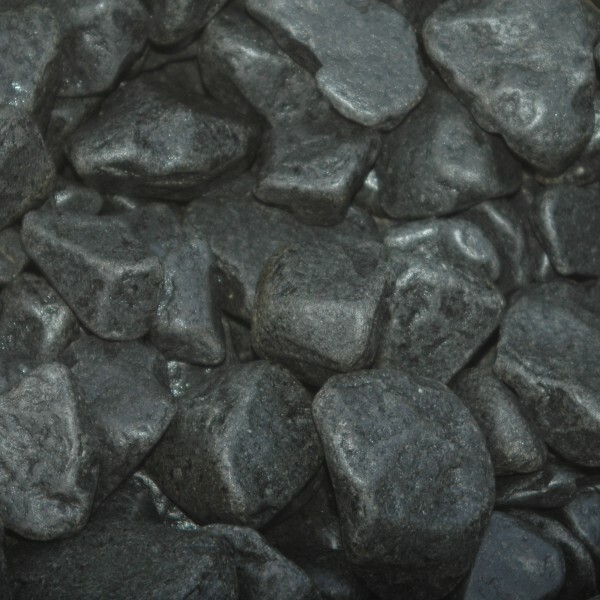 We sell our black pebbles in 40-80mm size, bagging them in 850kg bags. This will cover around seven square meters at a 60mm depth. 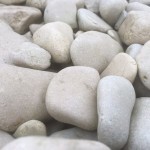 You can use our pebble coverage calculator for further help, or feel free to call us if you need further help. 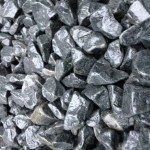 We also sell a smaller version of these Cobbles which can be found here Black Granite Pebbles.